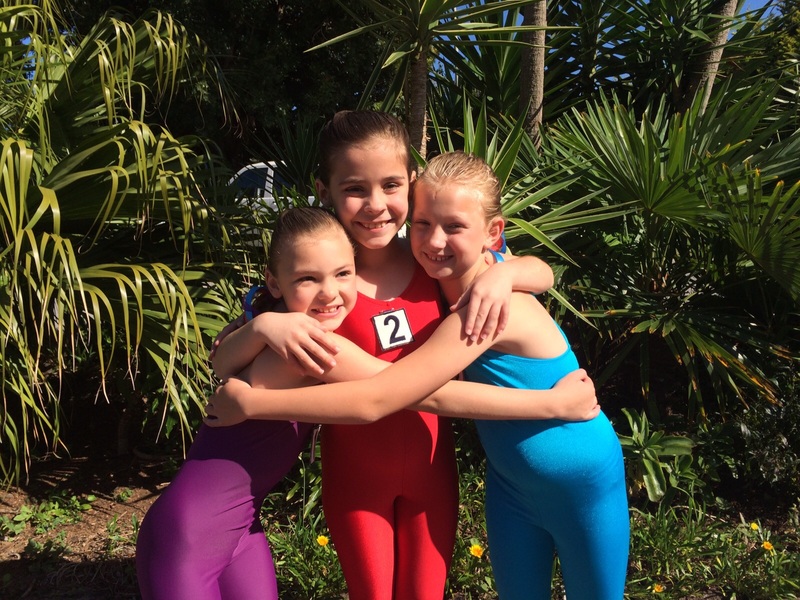 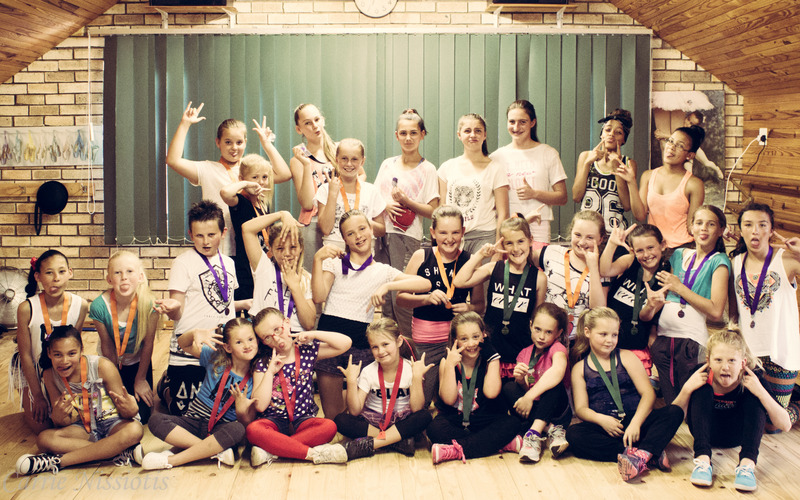 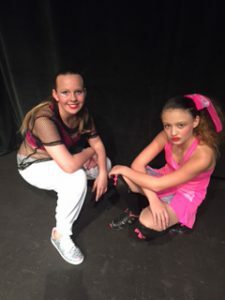 On the 4th, 5th, 8th and 10th of November we held our annual Modern and Hip Hop Exam Session at the Studio. 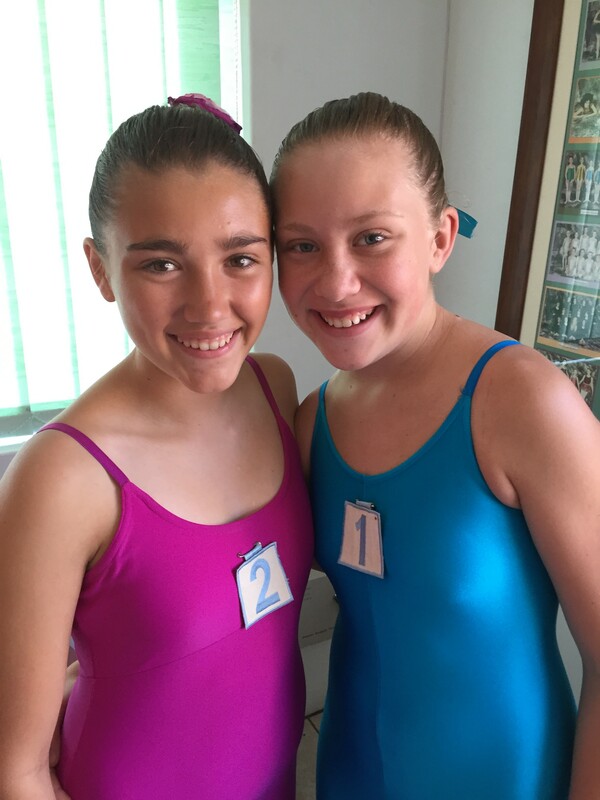 A very vibrant Carole Sampson came to examine the girls and every dancer had a ball performing for Mrs Sampson. 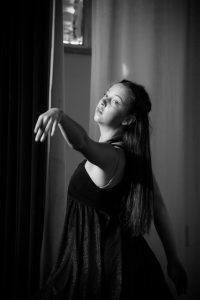 Some of my photos are missing in action on my camera, but these are a few of the highlights for the session. 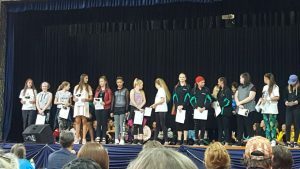 Honours with Distinction this year went to Kaitlynne Horne, Juliette Bradshaw, Ilze Fourie, Jessica Barnard, Peter Lee Ching, and Izelle van der Westhuizen. 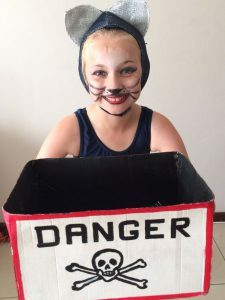 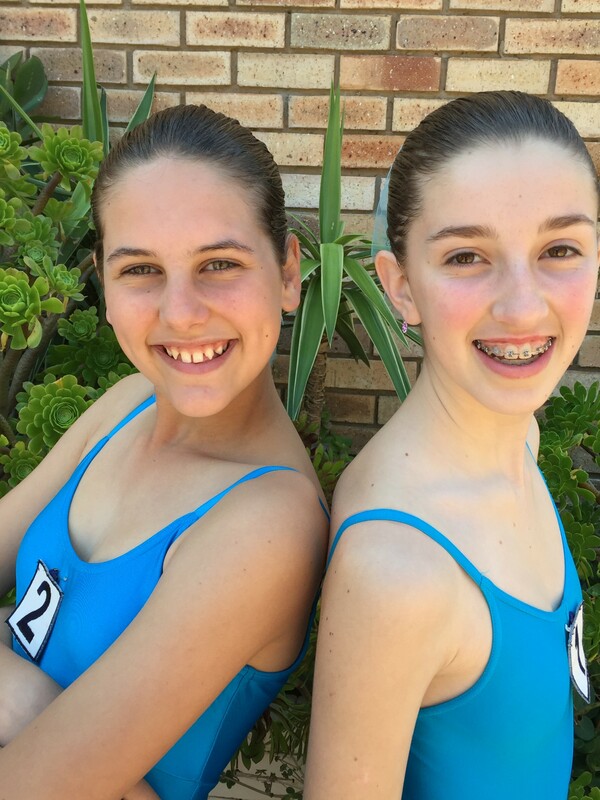 In the Hip Hop, Da Bomb went to Berdine Viljoen and Ashleigh Maling Nel. 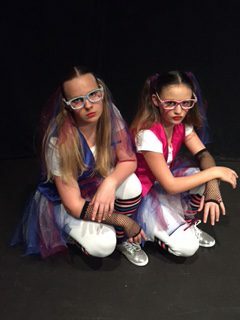 This entry was posted in Awards, Studio Happenings, Studio Photographs on November 10, 2015 by admin. 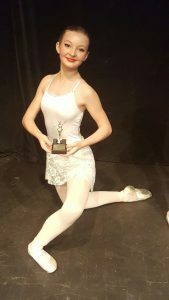 We are very proud of Holly Whitfield. On the 20th of June, she won the RAD Eastern Cape Panel Bursary for her age group. 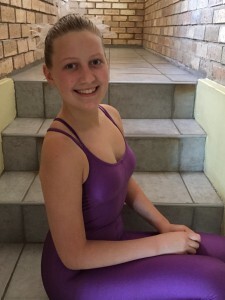 This entry was posted in Awards and tagged RAD Bursary 2013 on July 3, 2013 by Michel. 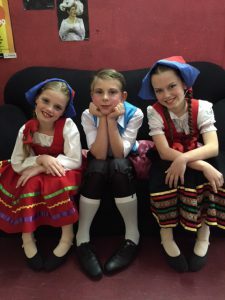 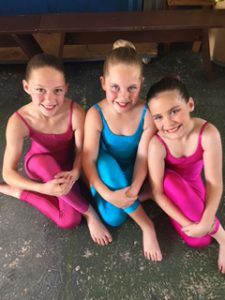 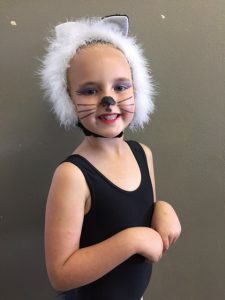 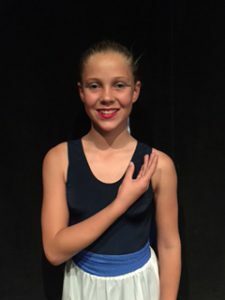 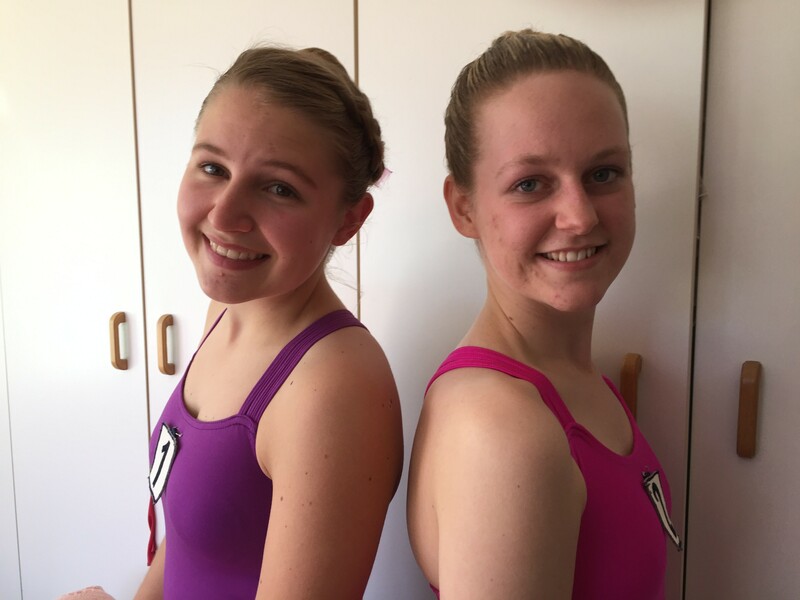 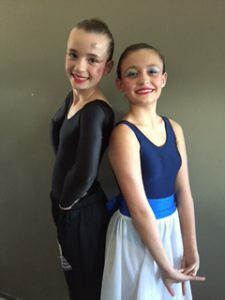 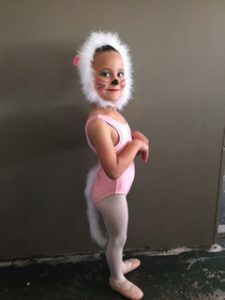 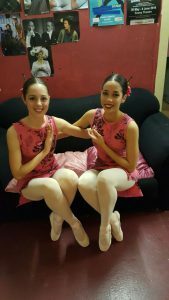 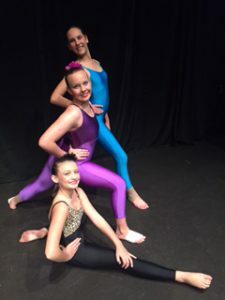 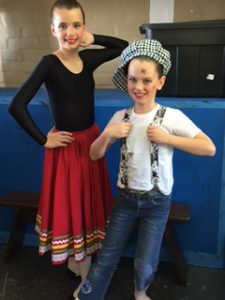 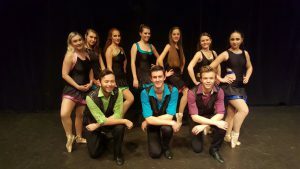 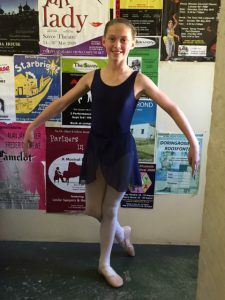 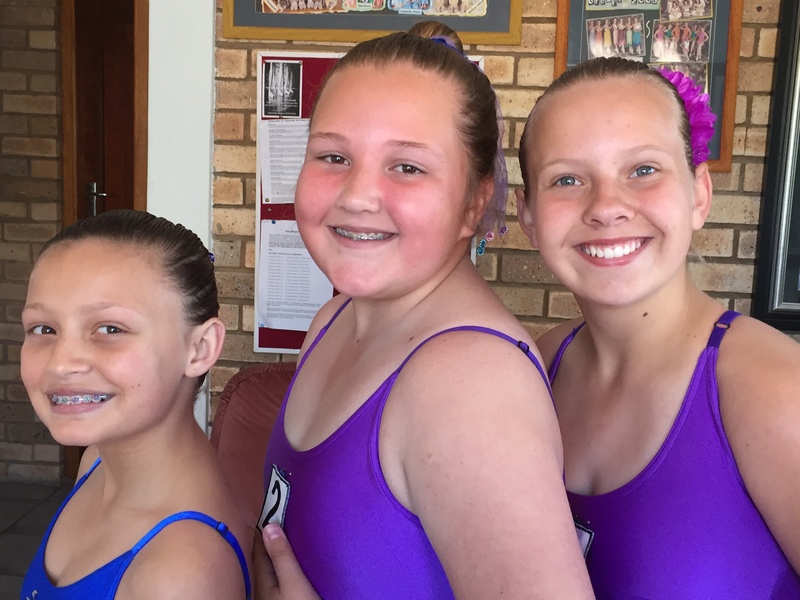 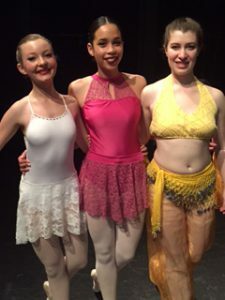 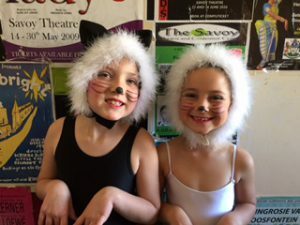 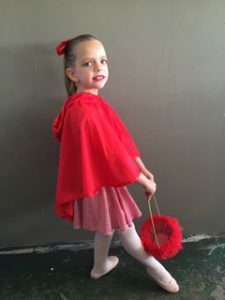 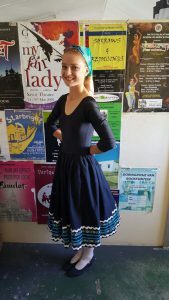 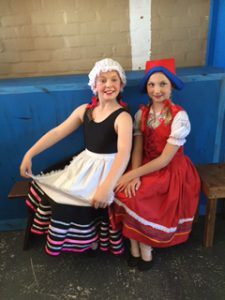 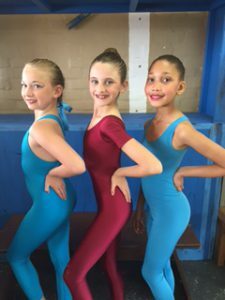 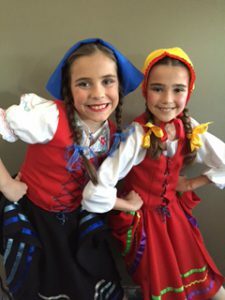 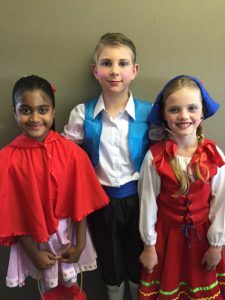 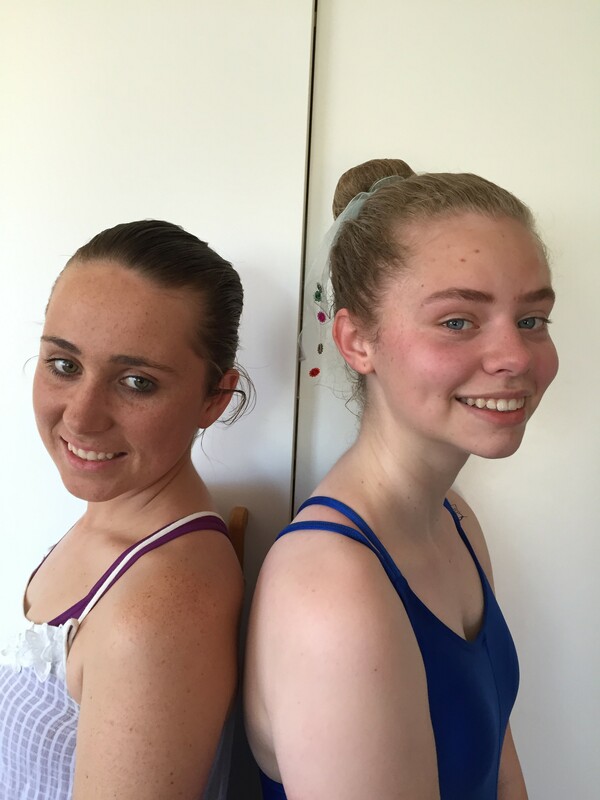 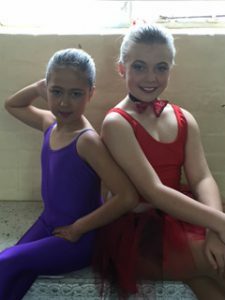 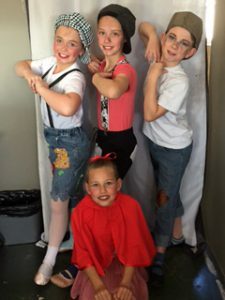 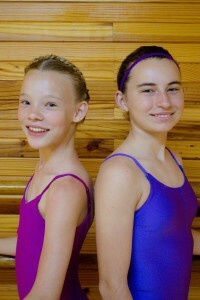 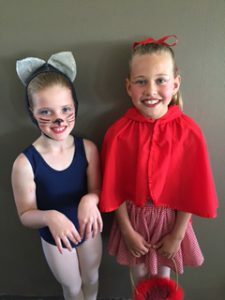 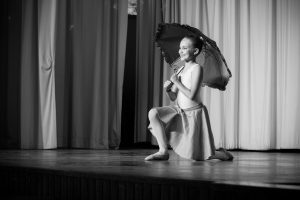 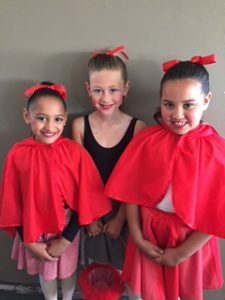 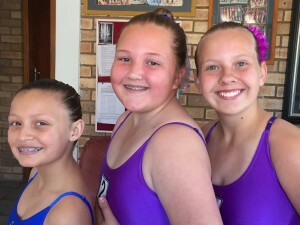 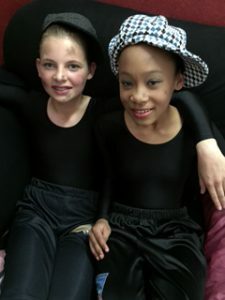 Well done to our Jeffreys Bay Students some of whom danced in the Stulting Kunstefees last week. 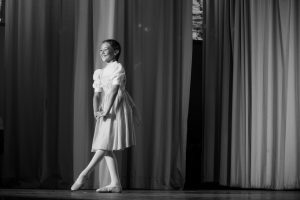 This entry was posted in Awards on April 27, 2012 by Michel.